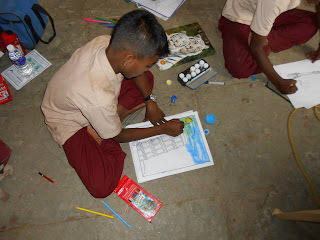 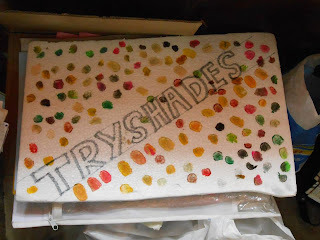 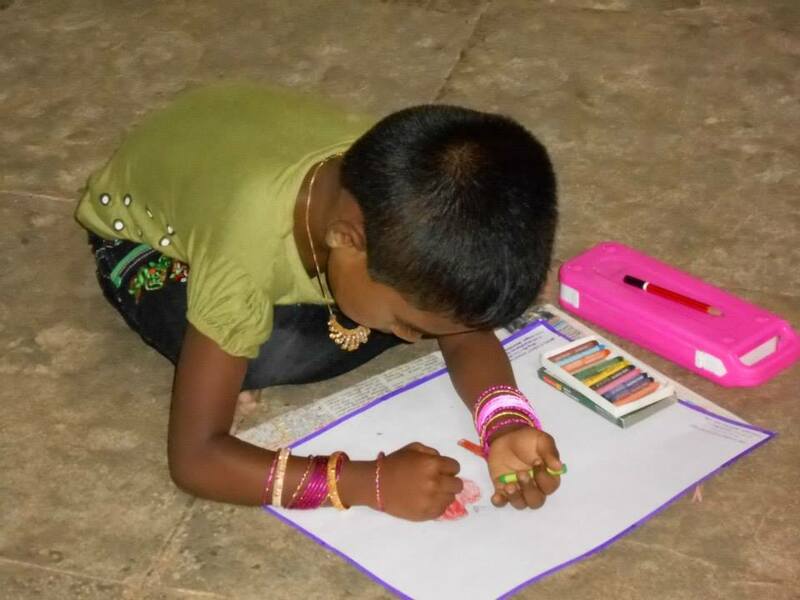 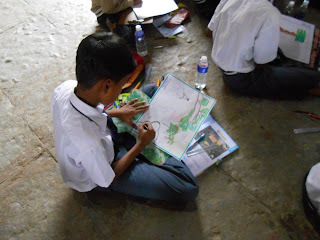 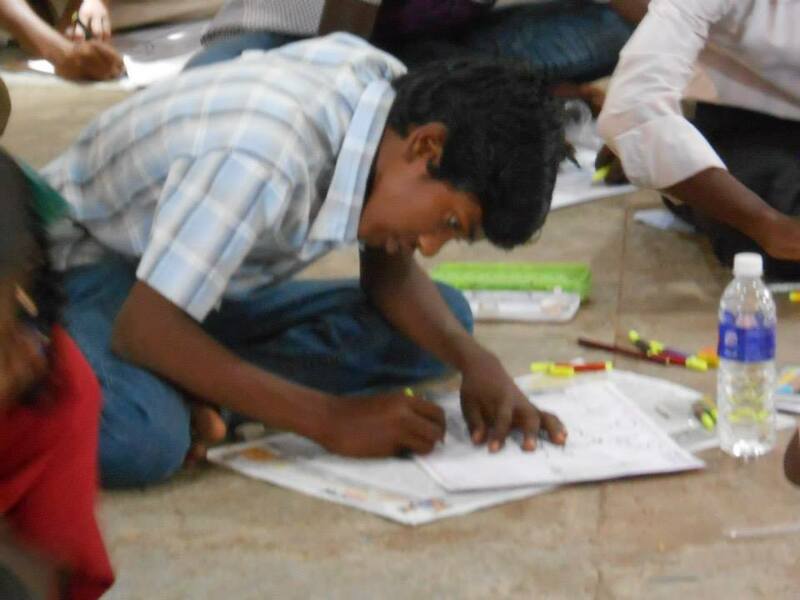 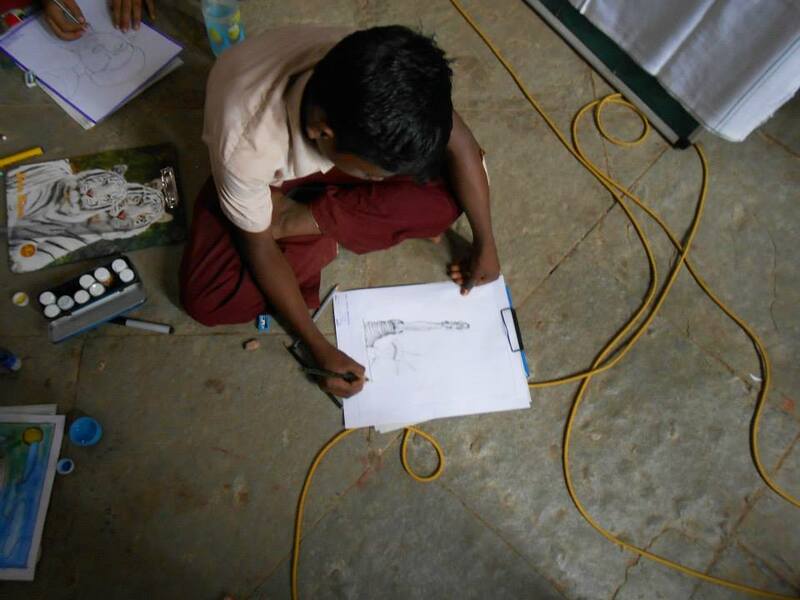 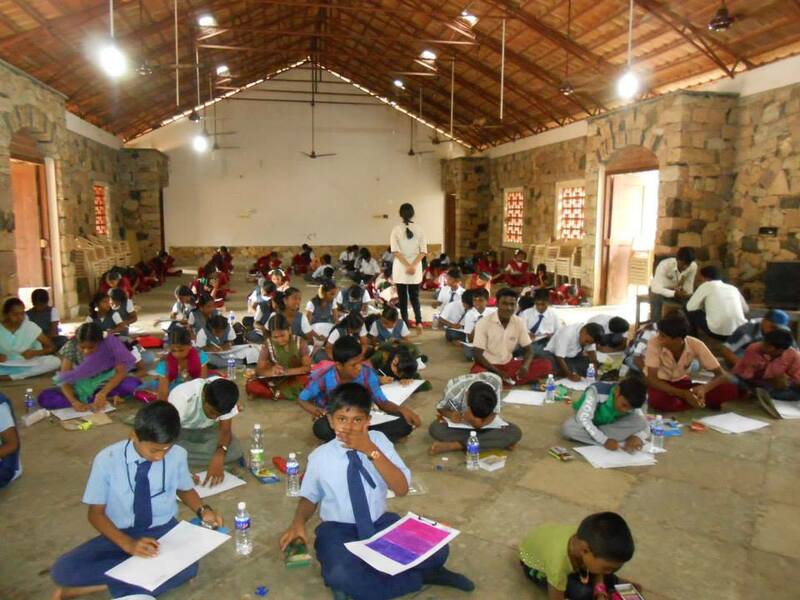 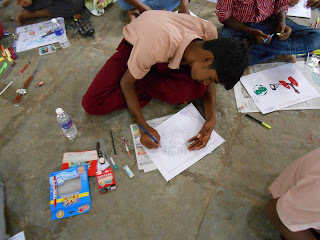 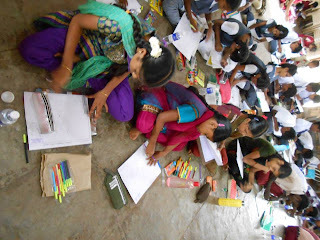 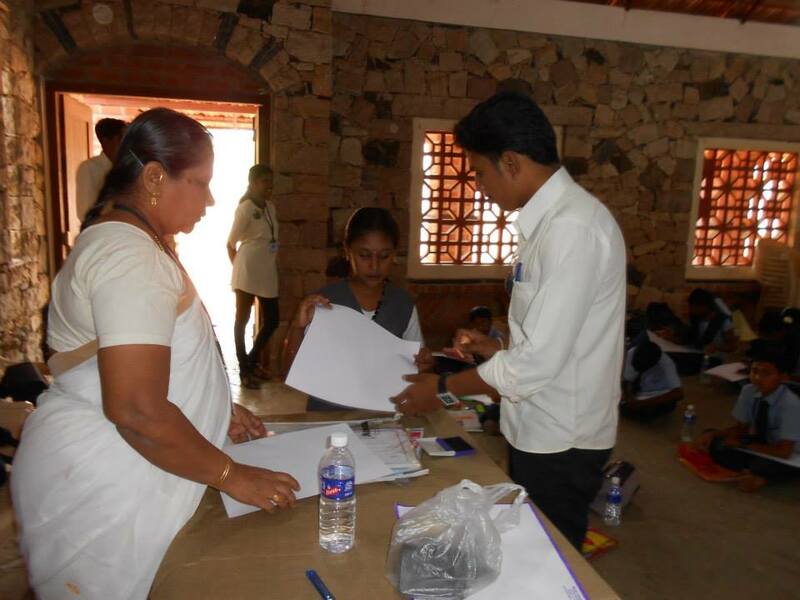 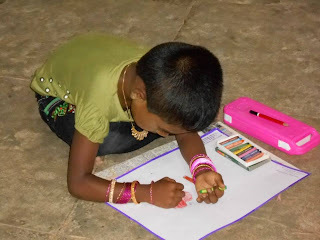 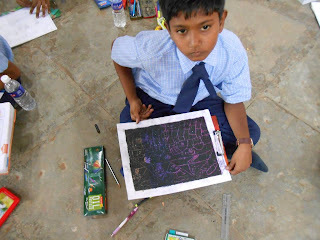 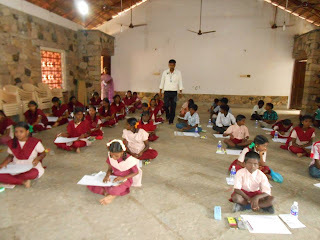 TRYSHADES is an art/drawing competition for children of all age groups across Madurai. 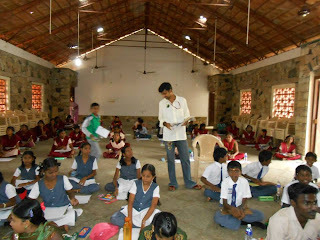 It is basically an opportunity for the children to meet up for talent as well as support for a good cause. 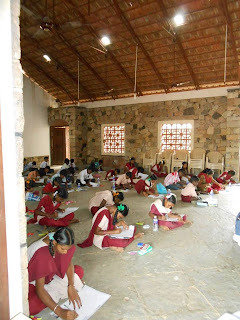 The main intention of the event is to encourage Government school children and less fortunate children to participate with matriculation schools to exhibit their talents thereby increasing confidence and bringing the best out of them. 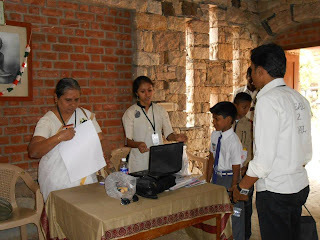 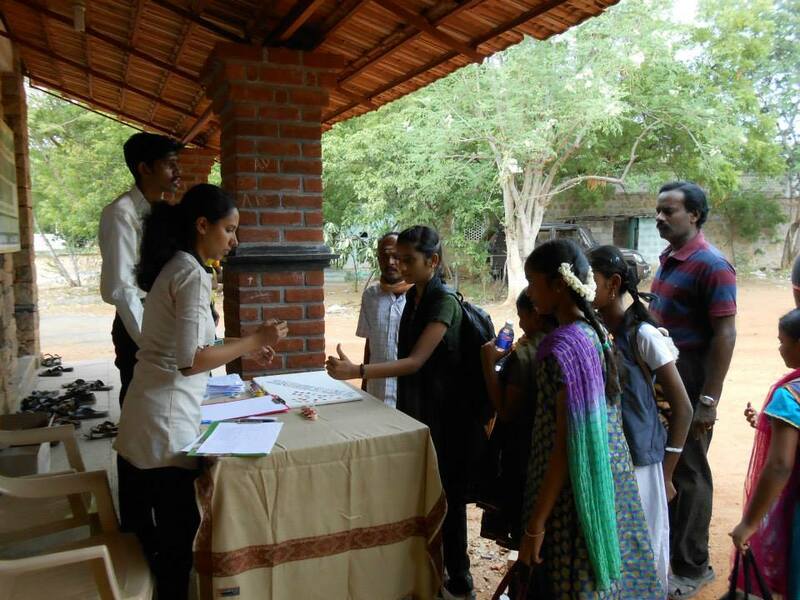 The Event had two rounds for higher secondary (6th to 12th std) and One round for Primary students which took place at the start of July 2013 till 7th July at their respective schools at the school’s convenient timing. 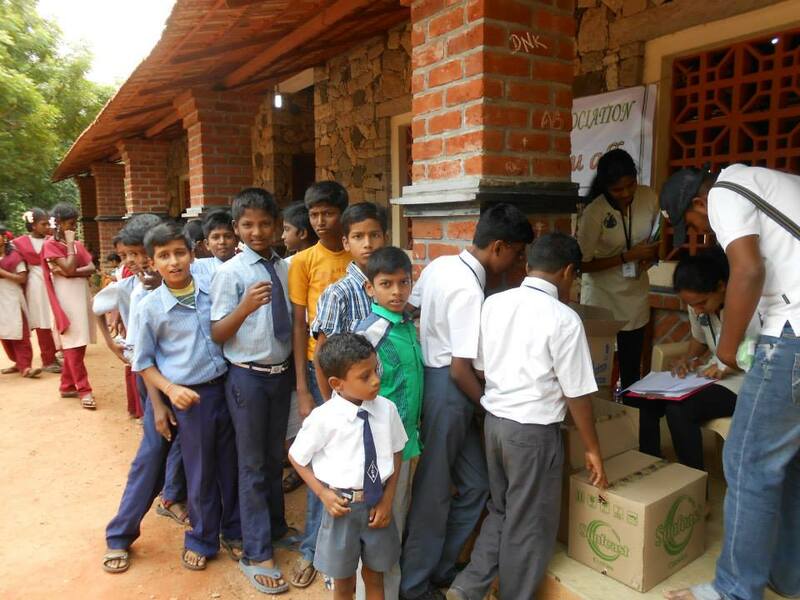 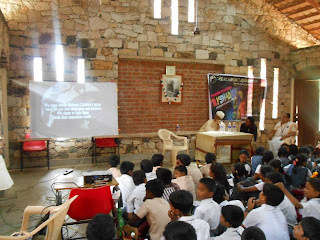 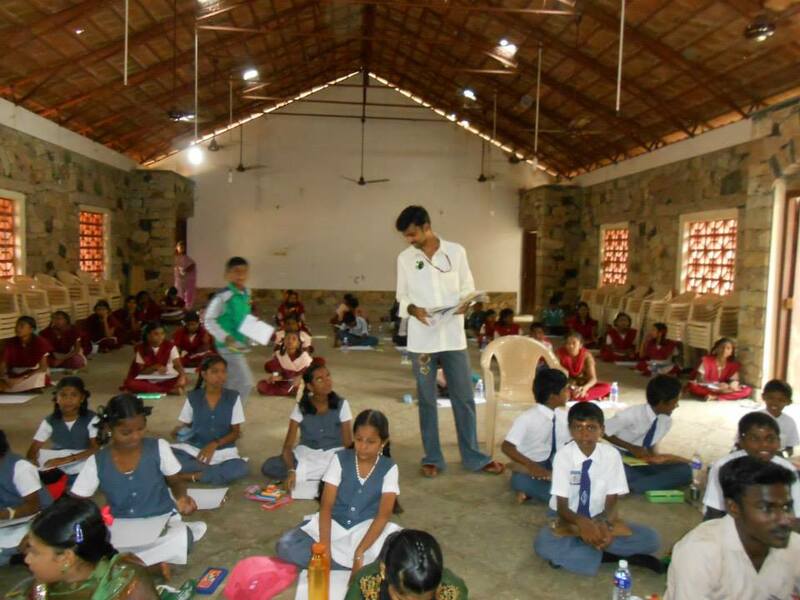 Around 1200 children from 12 different schools and orphanages participated in the event. 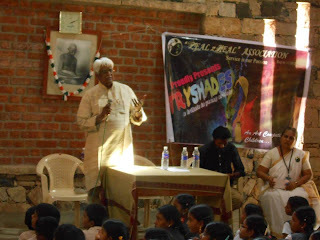 The Topics given were 1.Create your Own world and 2.Shade your future Dream. 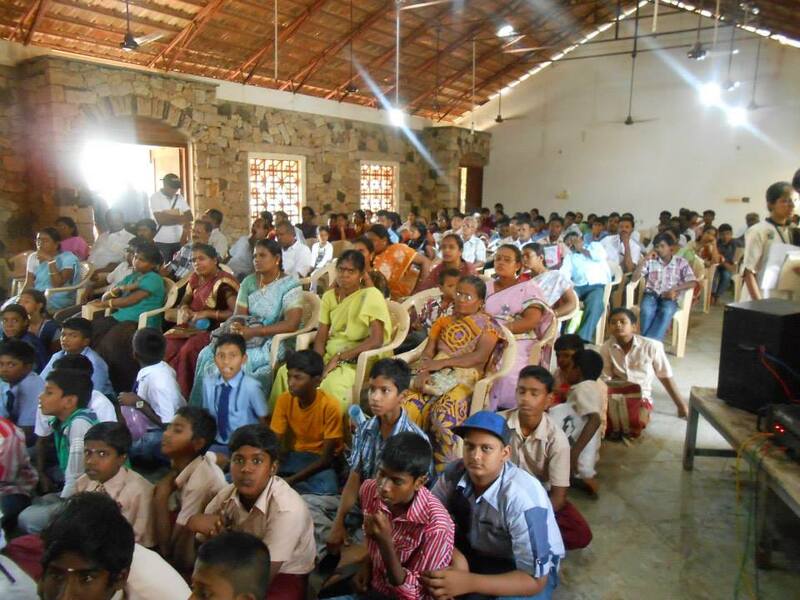 Two hundred students were selected for finals. All participants got participation certificate. 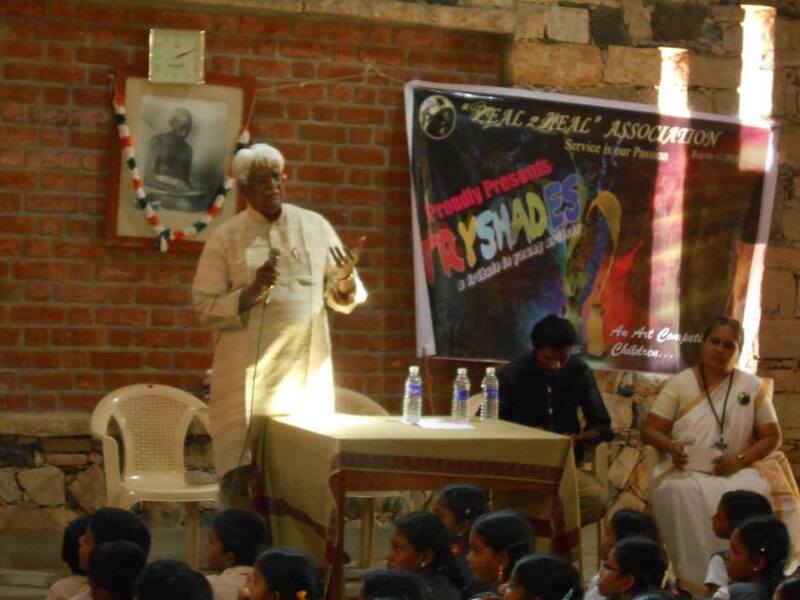 On 21st July 2013 , the Event-TRYSHADES started at 9.40 am with participant Registration. 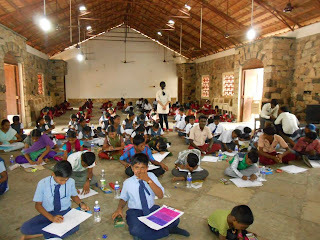 The drawing competition started with 195 students at 10.15 am and continued till 12.00 am. Happy to share that, out of the schools and orphanages participated there were only two matriculation schools. And we had active participation from all the orphanages we are working with. 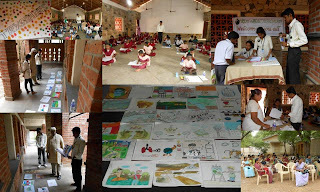 All the children participated with great involvement and enthusiasm. 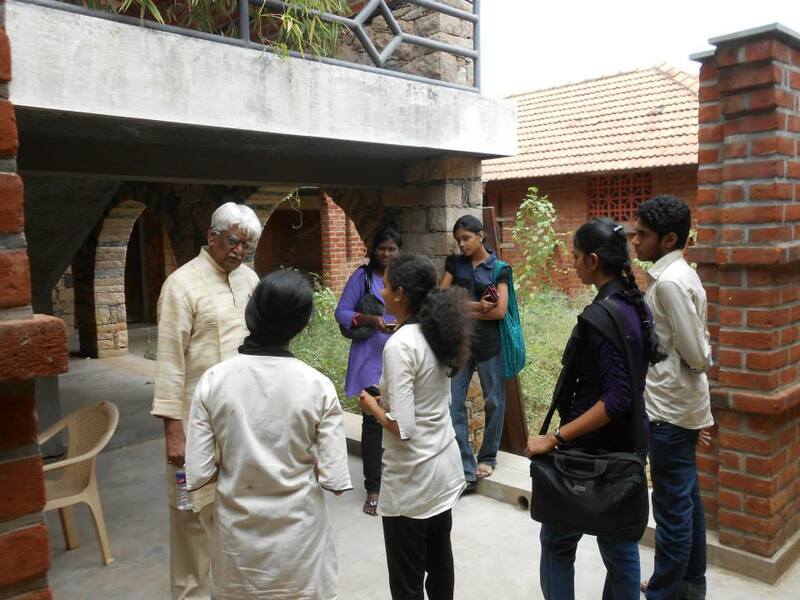 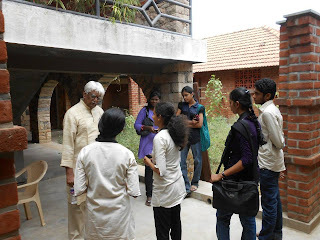 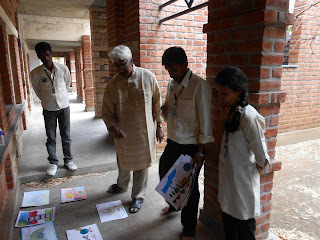 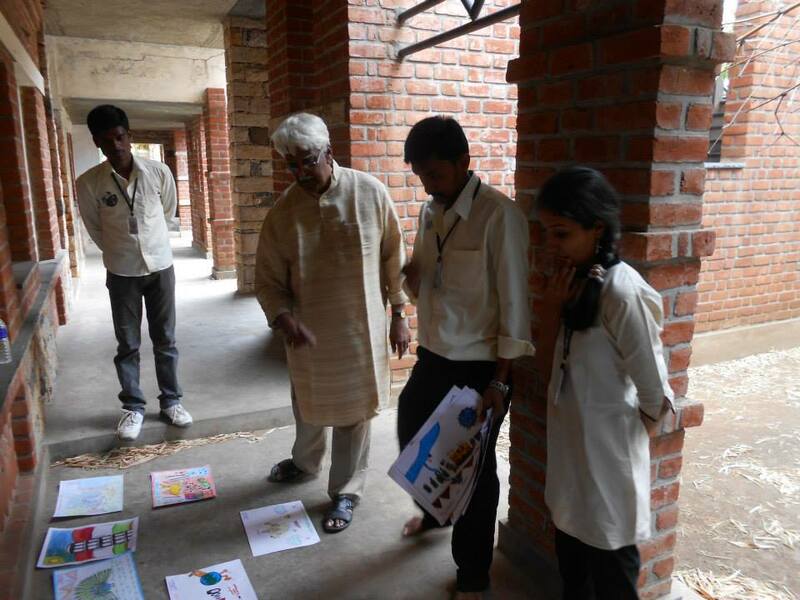 Our Guest R.B Bhaskaran, Ex-chairman of Lalit Kala Akademi,New Delhi and Ex-Principal of Govt.College of Fine arts ,Chennai arrived at 12.30 pm and evaluated the drawings. Other Guest Mr.Gunasekaran, Fine Arts Professor of American College, Madurai and Student of Prof.R.B.Bhaskaran also joined the function at 1.00pm.We had with us YAAM [Young Artists Association of Music] team, they have been performing music events in various orphanages free of cost as a service. 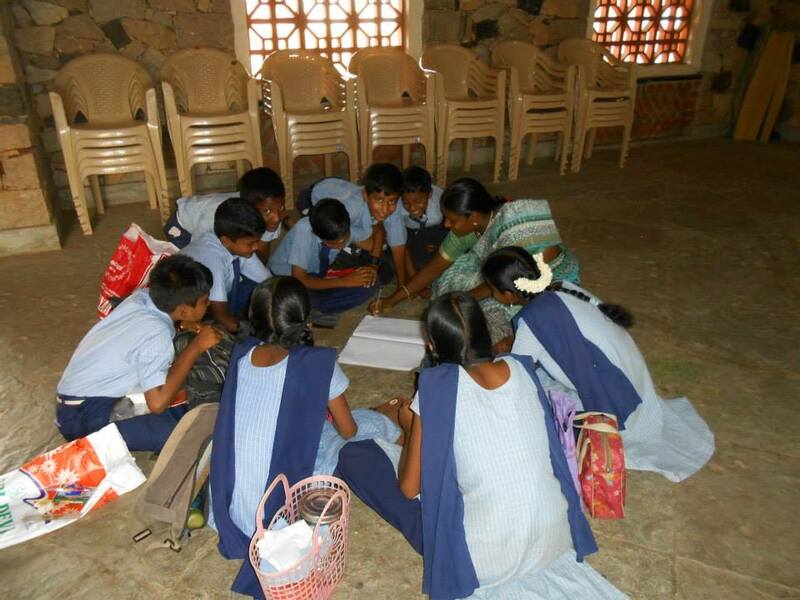 Their intention is to utilize their music skills to make others happy. 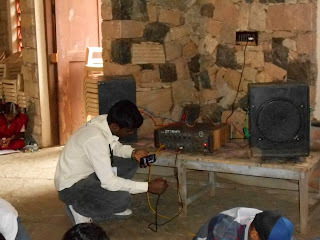 The Function started at 1.30pm with a prayer song followed by welcome address. 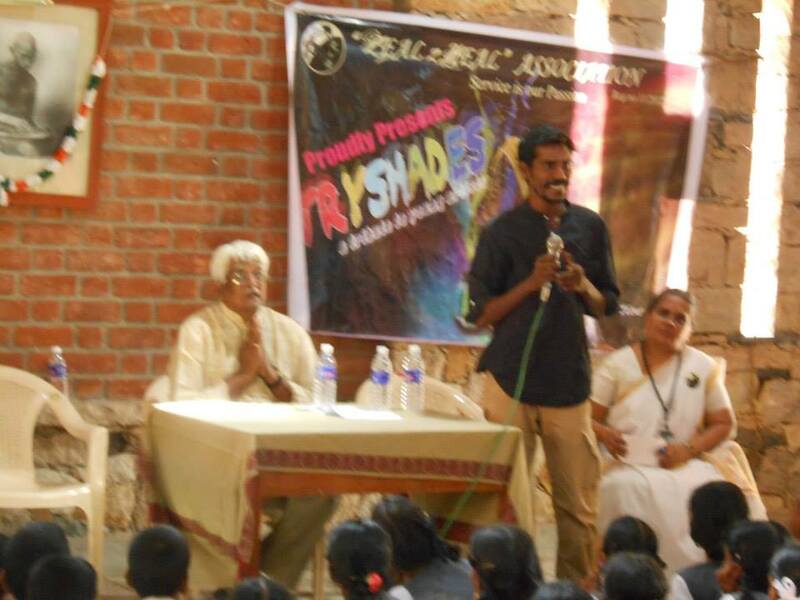 At 2.00 pm we had a presentation and video about Zeal2Heal, from start of our journey till Tryshades and further. 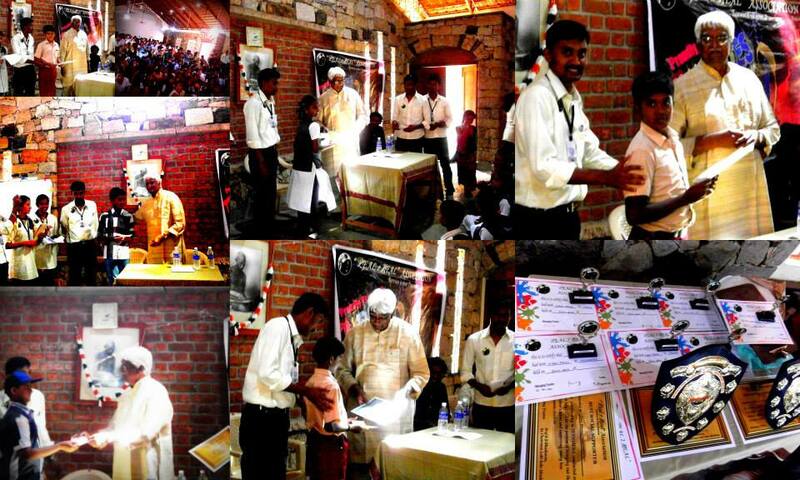 At 2.30 we had Chief Guest Address followed by Award Distribution. 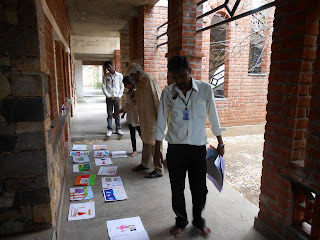 Ten best art was chosen and awarded. 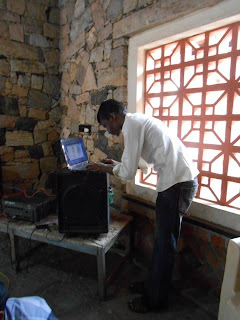 One of which is a Guest’s special prize of Rs.1000 cash award. 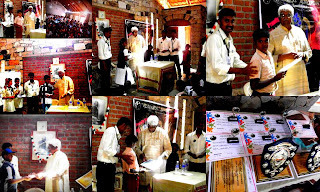 Two “Best Budding Artist Award “(Rs.1000 each).Two “Master Tryshades Award” (Rs.500 each) and Five “Special Awards” (Rs.100 each) were given to the winners. 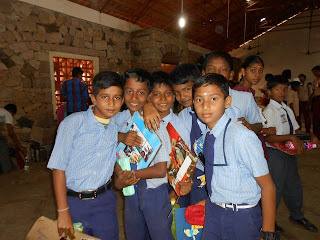 Two schools, Seventh Day Adventist Mat.Hr.Sec school and M.N.U Jayaraj Annabackiyam Mat.Hr.Sec School were awarded as BEST SOCIAL SUPPORTERs for encouraging more Students to participate in TRYSHADES and supporting for many less fortunate children. 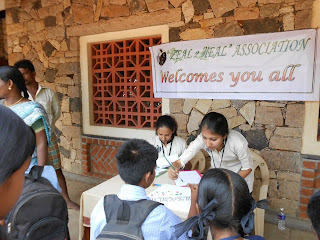 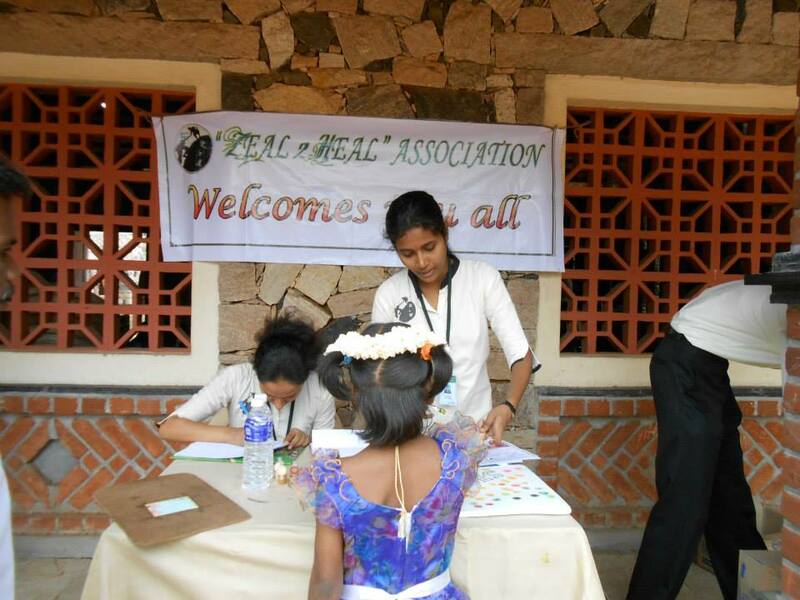 The Function came to a successful End beginning for future event with school children and some of their parents signing-up as zeal2heal volunteers. 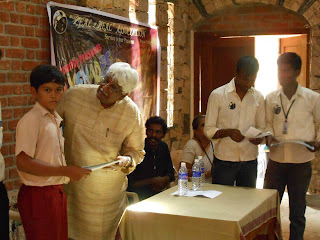 Thanks to sree kumaran thangamaligai. Antonov and Arul aqua for their support. 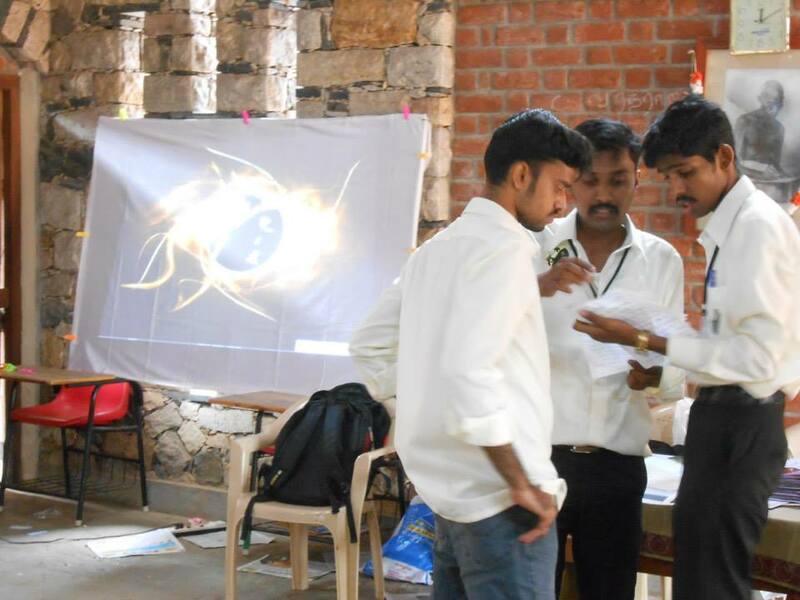 The Organizers of this event are Gowtham Raj and Ponsaravanan.They had put in all the efforts to ,make this event a great success.Their planning and implementation helped to a great extent.They handled things very relaxed.Thank both of you for the efforts.All other members(Deebika,Abinaya,Sakunthala,Gandhimathinathan,Sorna Vignesh,Vijay Kumar,Kannan kumar and Karthiga) dedicated lot of time and energy for this event to suceed.Their commitment to the work made this event a great success in all aspects.